LoClasse works closely with multiple recording studios, giving us access to a beautiful and fully-equipped recording studio and a team of graduated sound engineers. We have a wide array of beat-makers that supply our musical clientele with production for their vocals. They work side-by-side to ensure maximum results and the perfect end product for when it is time to record. Book a session with one of our engineers and have your project processed to your specific needs. Bring your band or instrumental track-out, we work with all genres of music. Quality and time efficiency are valued here to make sure you get the most done within your recording session. Mixing services include a good deal of editing – choosing the best bits of every take of a song, and sometimes even building musical elements from scratch. See how our recording and mixing services can benefit you. This is the most crucial step to the music-making process. Mastering is the final step of audio post-production. The purpose of mastering is to balance sonic elements of a stereo mix and optimize playback across all systems and media formats. 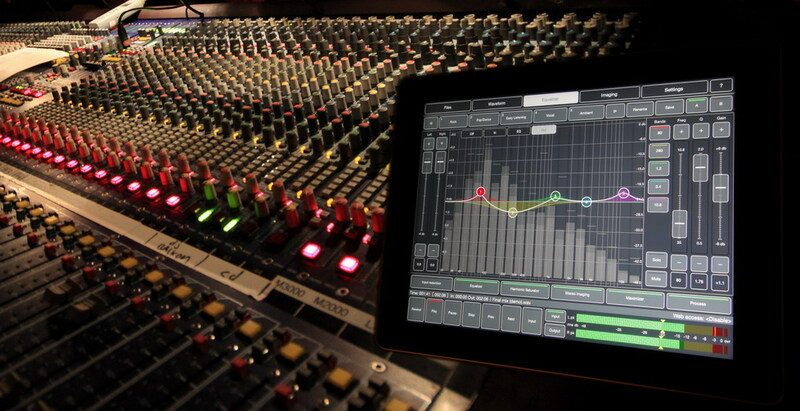 It also ensures uniformity and consistency of sound between multiple tracks on an album.